Ubuntu 11.04 Natty Narwhal beta 1 has just been released! 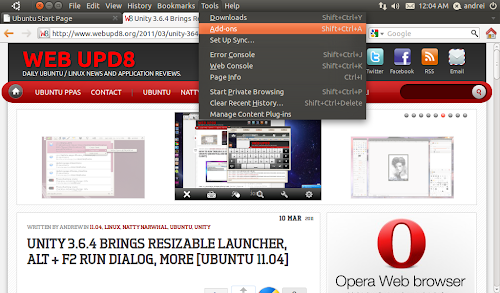 As usual, we'll do a recap of all the new features and changes since the previous milestone (Alpha 3) which of course you already know if you read WebUpd8 daily. 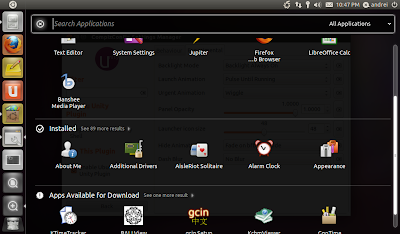 But even so, maybe there are some things you've missed so read on to see what's new in Ubuntu 11.04 beta 1 since alpha 3! Ubuntu 11.04 beta 1 comes with Kernel 2.6.38, Xserver 1.10, Gnome 2.32.1, Shotwell 0.9, Firefox 4.0 RC2 (apparently the package has not been updated to the final version, however, RC2 is identical to the final version), LibreOffice 3.3.2, Banshee 1.9.5, Evolution 2.32.2 and Nautilus 2.32.2.1. 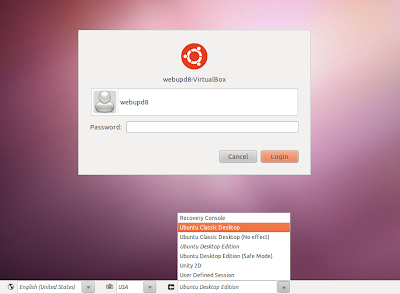 Steve Langasek, who made this announcement on the Ubuntu-Devel mailing list says this doesn't work on the desktop yet because a lot of libraries need to be transitioned for multiarch. And for this, he needs help or else multiarch might only work for some packages in Ubuntu 11.04 Natty Narwhal. 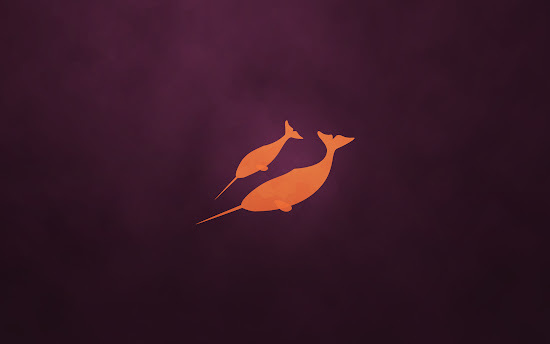 A lot of things are being re-implemented in Ubuntu 11.04 Natty Narwhal so even though you've known them since... forever, they are brand new in 11.04, but with a new look. The functionality is pretty nice too: you get a list of search results as soon as you start typing and below it there's also a command history. 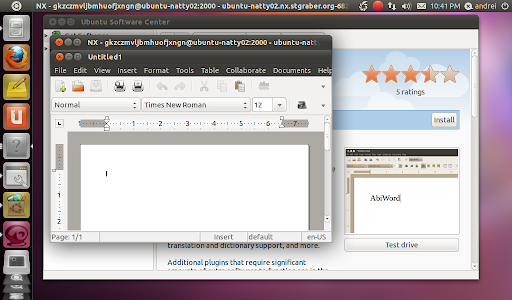 A LibreOffice appmenu is also available but it's not yet default. 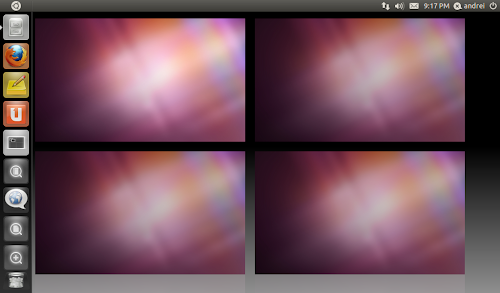 There were some other changes to various artwork items: the panel icons got an update but just like the default wallpaper, the changes are not that easy to notice - except for the Ubuntu icon in the top left corner which is now a lot bigger then before. 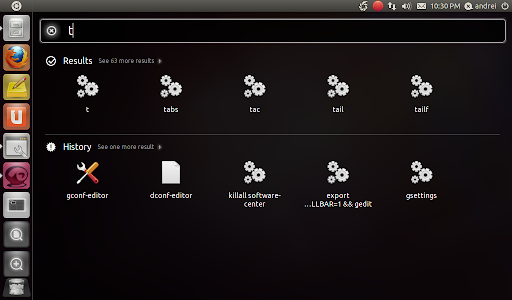 The Unity Application Files / Places icons were changed too.  You can see screenshots with all of these throughout the screenshots and video in this post. 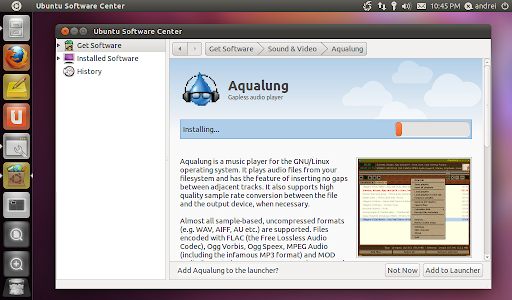 Another change that was introduced after Ubuntu 11.04 alpha 3 is removing the border for the Ambiance and Radiance themes. 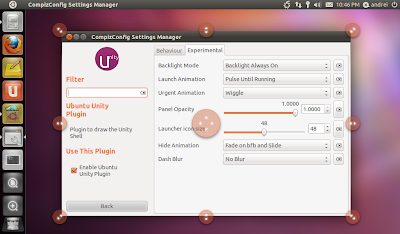 However, this change was quickly reverted as it seems it causes issues for those who do not use Unity but this may return until Ubuntu 11.04 final is released. As usual, I like to keep you up to date with Unity 2D's current status, even though it's not available on the Ubuntu 11.04 CD (but you can install it from the repositories). Since I don't use it, I can't post a detailed list of changes like for the regular Unity, but here's a short video demoing the latest Unity 2D. Note: this time all the screenshots and videos have been made on a netbook. Since the last time (Alpha 3) I've made them on a 1920x1080 resolution, I though it would be nice to see how it looks on a netbook too, now that the netbook edition no longer exists. 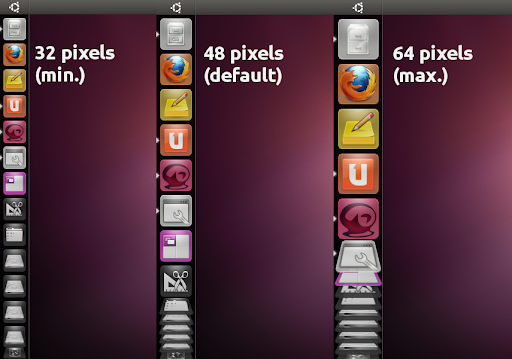 The only difference is that Dash is not full-screen on a desktop. 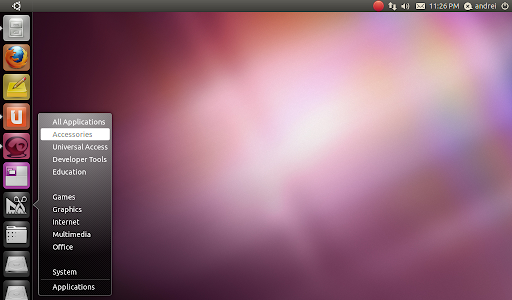 Up next: Ubuntu 11.04 beta 2 on April 14th and then Ubuntu 11.04 final on April 28th. 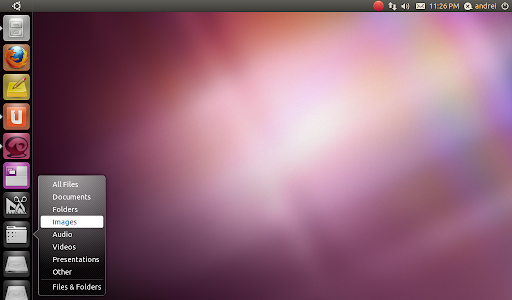 Remember: Ubuntu 11.04 is still in beta 1 so you may find bugs. 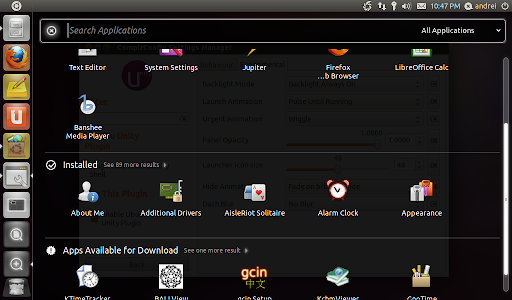 It's recommended you don't install it on a production system. You have been warned!